Regular classes will resume after Part A of the Language Arts Final May 7th. Attendance is expected. Looking for a way to beef up your resume or university applications? Hoping to spend some time in the sunshine? Consider volunteering at the St Albert International Children’s Festival! More info can be found at here or at childfest.com. APPLE Day June 21 has been rescheduled for June 14, 2019. We will have updates on school happenings and school information. 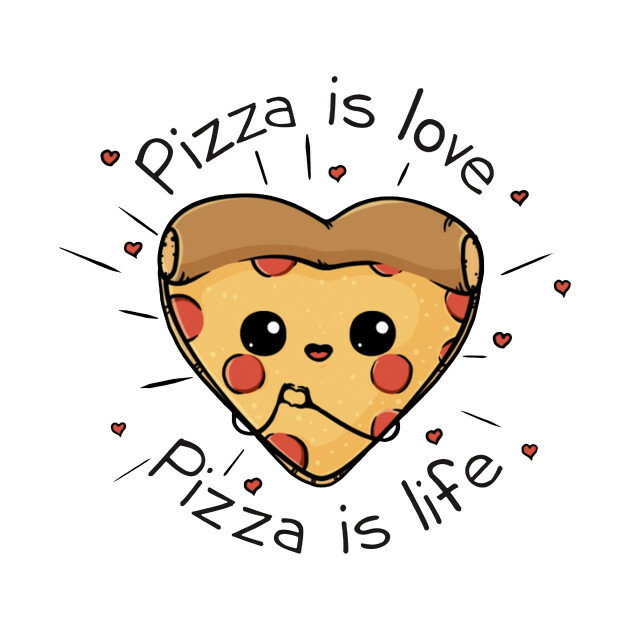 Every Friday students will have the opportunity to buy their choice of Cheese, Pepperoni, Gluten Free, or Ham & Pineapple pizza from Love Pizza for $5. Students can purchase their pizza tickets in the Atrium from 8 am to 8.30 am. Pizza will be delivered to Lorne Akins & handed out by staff during the lunch hour. Lorne Akins will be taking part in Cobs Bread Dough Raiser Program! All you have to do is say that you are raising dough for Lorne Akins Junior High School and 5% of the funds will be donated back to the school. For more details call Cobs Bread at 780-458-9133 or pay them a visit at 212 2 Hebert Road, St Albert, AB T8N 5T8. Lorne Akins will also be taking part in Boston Pizza's Operation Education Fundraiser. All you have to do is eat at your local Boston Pizza, keep your receipt, then submit the receipt(s) by June 25, 2019 to the office and we will get 5% of the amount on the receipt. April 11, 2019 at 7 p.m. we will host our open house. All are welcome to come on out and see our school and staff! Please Click here to download the FOIP Agreement Page. If your student will be riding the bus to or from school with a friend parent/guardians must get in touch with District Office Transportation Department three days in advance for an authorization form.